why they emptied neverland ranch cause got sold already? Hello there, I was just surfing the net and came across your site . Thought I’d say thanks and tell you that I’ve enjoyed my visit here, hope you have a night ! The first cars used lever instead of steering wheel. Thank you for sharing your photos. They take your breath away. You can feel the magic. 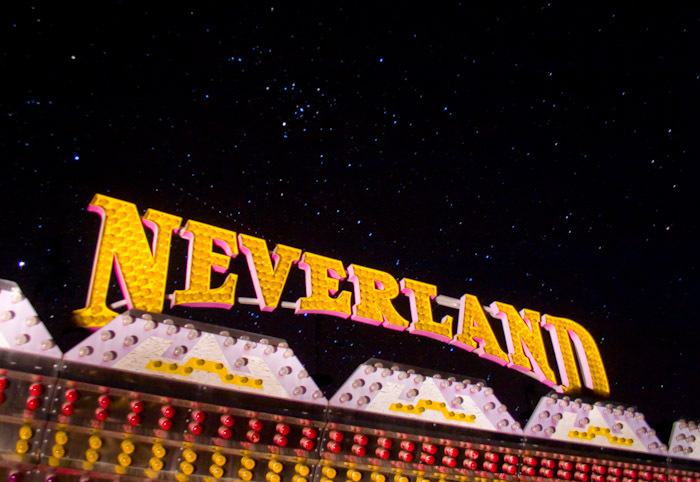 It is sad that Michael was forced to leave his beloved Neverland, his home. It is sickning to know how LOW people will go. Why? Jealousy! The lies that destroyed a Beautiful Mans Life. An innocent Mans Life. So sad.